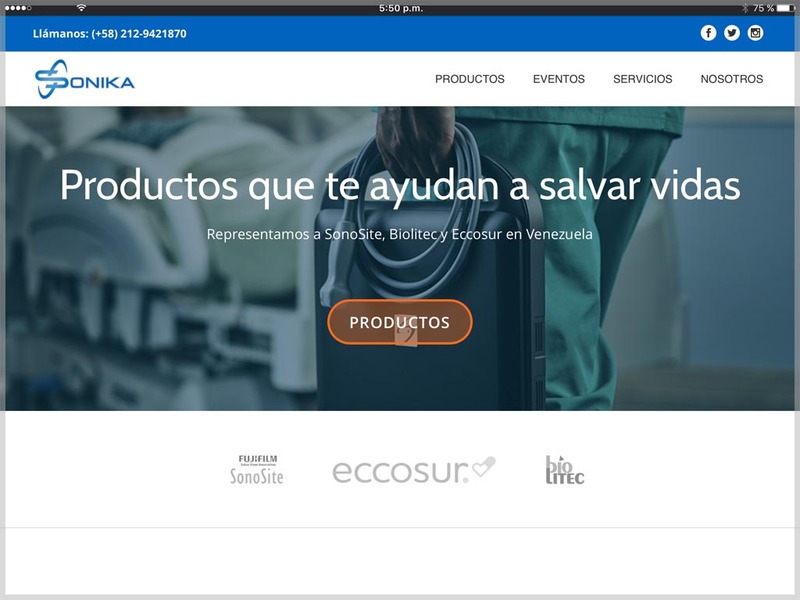 Suministros Médicos Sonika is a distributor of medical equipment and materials that represents several international brands such as FujiFilm Sonosite, Biolitec and Eccosur in the Venezuelan market. So, its clients are mainly physicians whose activity includes imaging, ultrasound, cardiology, anesthesia, traumatology, among others and the medical centers that offer such services. Both public and private hospitals and clinics would be among users. Moreover, Sonika has been committed to continuous education, so it is constantly organizing and sponsoring courses and workshops on the correct and innovative use of the equipment it distributes.